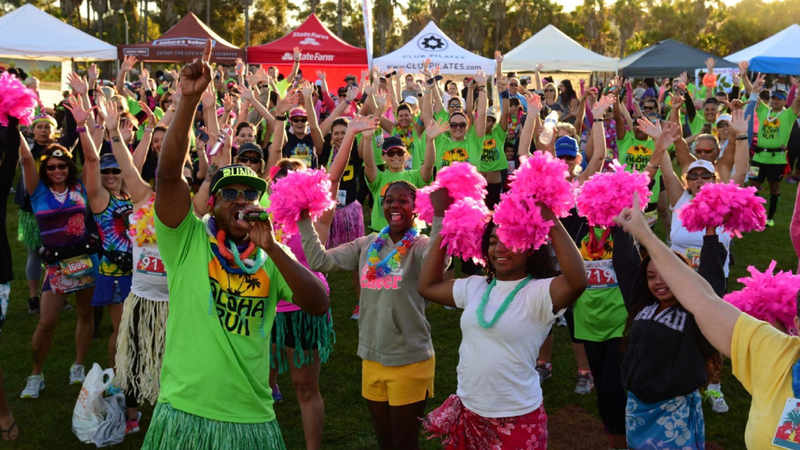 The Aloha Run is a fun and festive, Hawaiian-themed 5k/10k event. 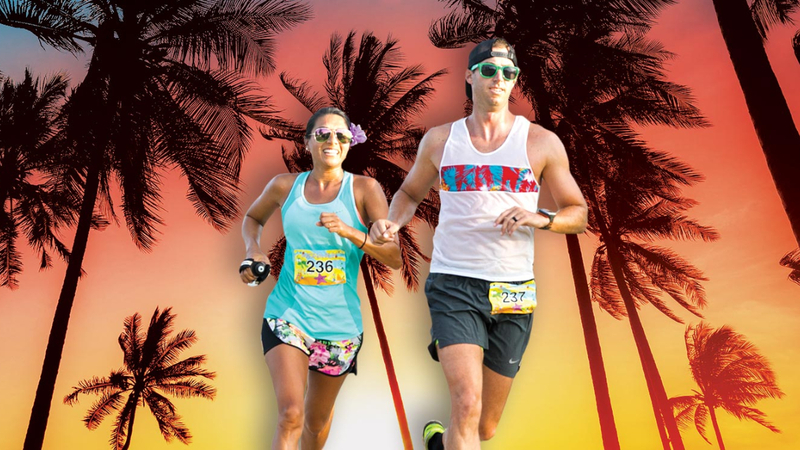 Be inspired by music from the islands and beach tunes as you run or walk the flat and scenic bayside course in San Diego or Long Beach. And that’s just the beginning – stick around for a luau party at the finish line with Tahitian dancers, live music, photo opportunities and much more!